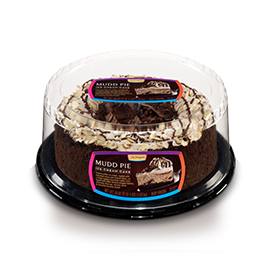 Moist chocolate cake with rich, decadent chocolate swirl ice cream. 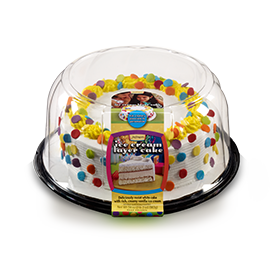 Decorated with whipped icing, colored sprinkles and streamers of colored icing. 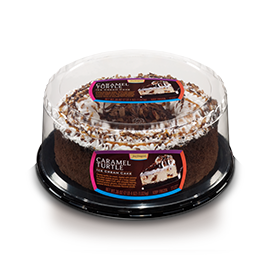 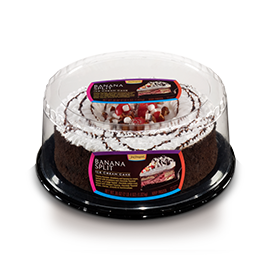 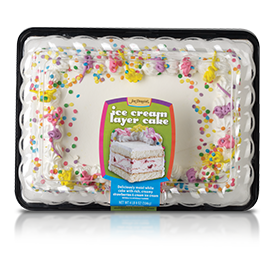 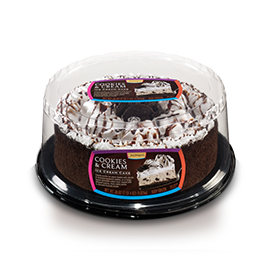 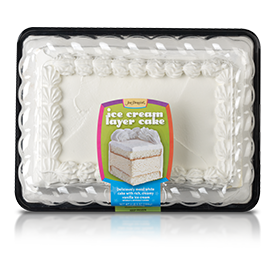 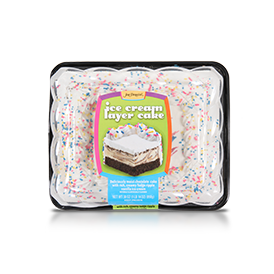 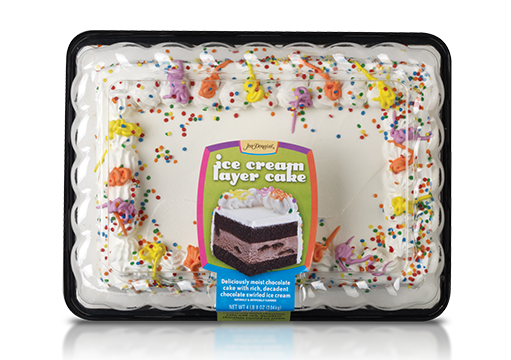 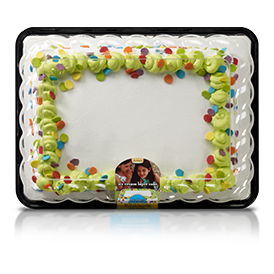 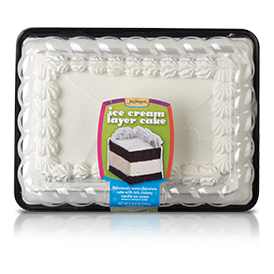 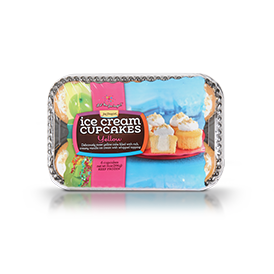 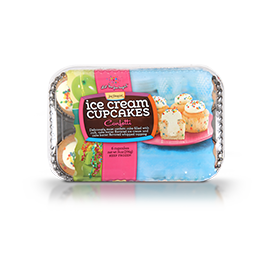 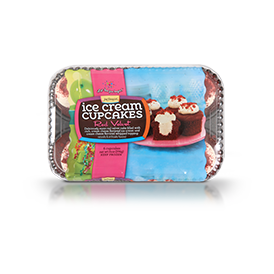 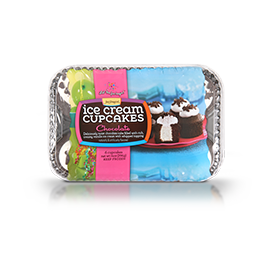 Enter your zip code to find this Ice Cream Cake in a store near you.